In response to the iPhone 6 and 6 Plus, Samsung announced two devices during its Mobile World Congress press conference in Barcelona. Samsung presented its latest Android flagships: the Galaxy S6 and the Galaxy S6 Edge. While both devices have different body design, they sport similar specs. With the Galaxy S6 and S6 Edge, Samsung has finally created a hardware with quality material making it harder for Apple fanboy to mock them for using cheap plastic in their flagship devices. Unfortunately, Samsung has taken a couple of decisions which will not be well-received by the Android community. As early rumors suggested, Samsung decided to remove the option to replace the battery along with the option of expanding user’s storage by adding a microSD card. The two latest Galaxy devices are also no longer waterproof as its predecessor the Galaxy S5 is. With a similar design as the iPhone 6, the Galaxy S6 is the best iPhone-inspired phone Samsung has created in a long time. Samsung has finally created a smartphone with a premium look. This is due to the fact that the Galaxy S6 and S6 Edge were created from metal and glass. 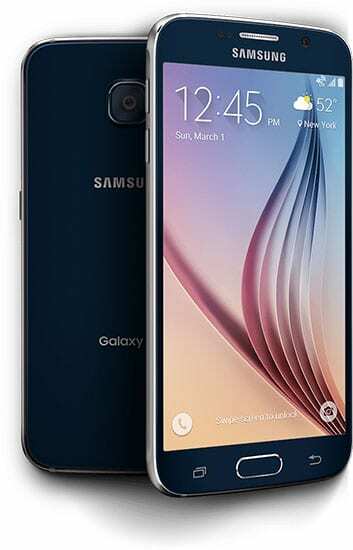 The Galaxy S6 is powered by Samsung’s own 64-bit processor, the Exynos 7420. The device will run on Android 5.0 Lollipop with 3GB of RAM. As for storage, without the option of extending the storage with a microSD card, the Galaxy S6 will shipped in 32, 64, and 128GB. The rear camera has been upgraded to 16MP with optical image stabilization, while the front is a 5-megapixel camera. The phone will sport a 5.1-inch QHD Super AMOLED display. Renovating the fingerprint sensor, Samsung now added the fingerprint sensor to the home button, which no longer requires users to swipe in order to unlock their device. All of these will be powered by a non-removable 2550mAH battery with Qi and PMA wireless charging support. Users will no longer be able to replace their battery. 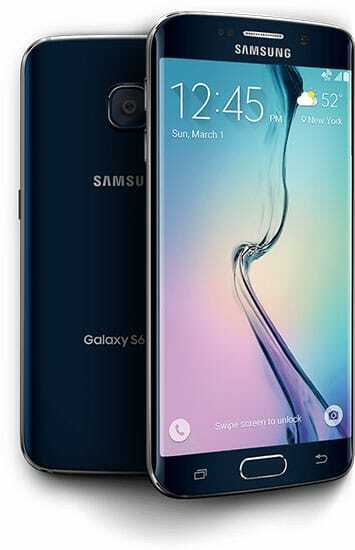 In order to bring something completely new to the smartphone industry other than bumping up specs from previous model, Samsung also announced another version of the Galaxy S6: the Galaxy S6 edge. 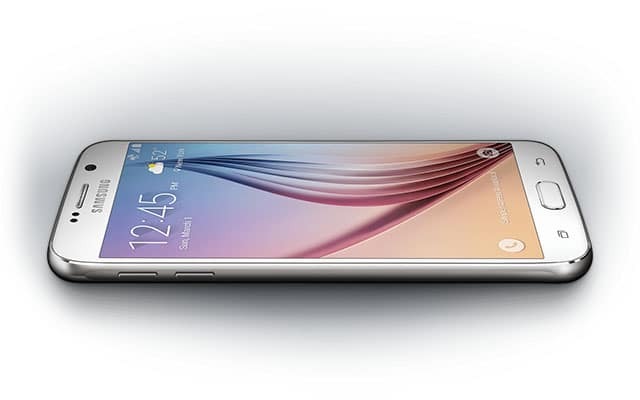 The Galaxy S6 edge features a screen which curves around the device. Other than its design, the Galaxy S6 Edge has similar specs as the Galaxy S6. It features a 5.1-inch Quad HD Super AMOLED screen; an octacore Samsung Exynos processor; 16 and 5 MP cameras; 3GB of RAM; fingerprint sensor; NFC and wireless charging. Another difference is the battery; while the Galaxy S6 has a 2550 mAH battery, the S6 Edge will be powered by a 2600 mAH battery. Like the Galaxy S6, users will not be able to upgrade external storage or replace the battery. Samsung has yet made any announcement regarding to the prices or availability of the devices.